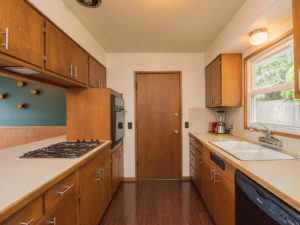 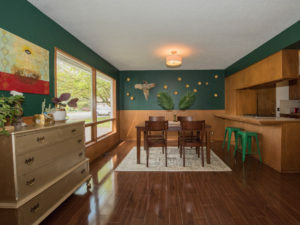 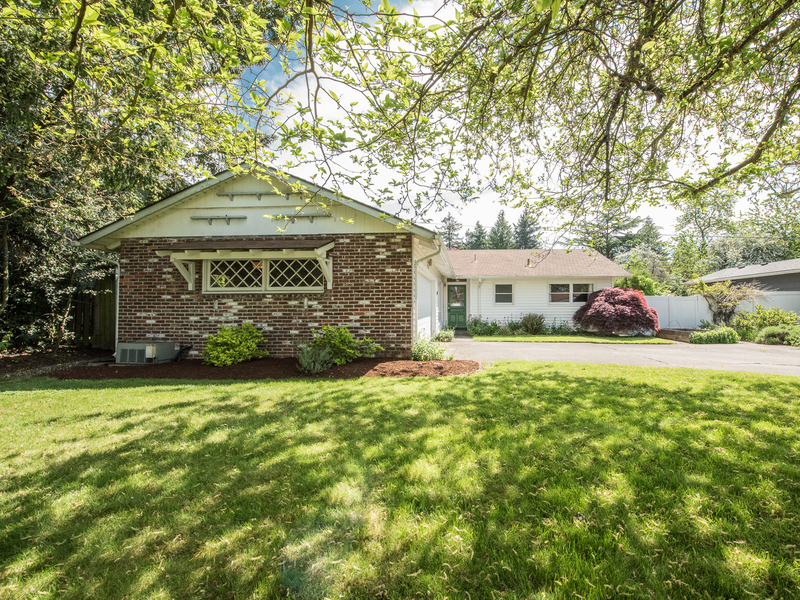 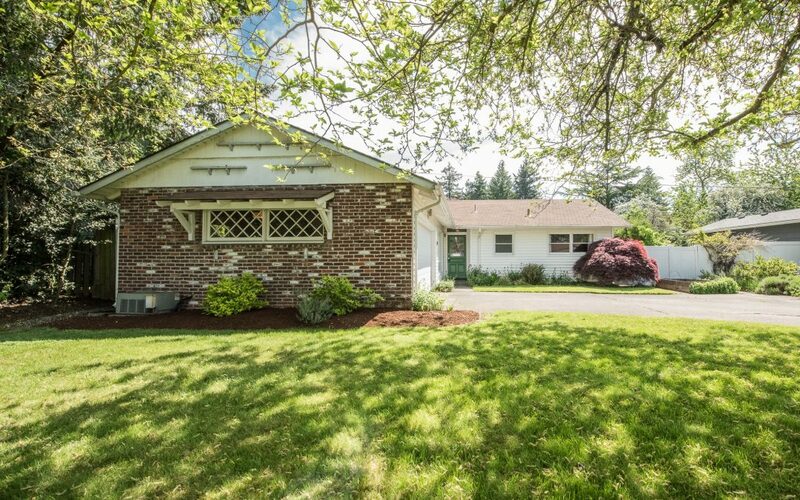 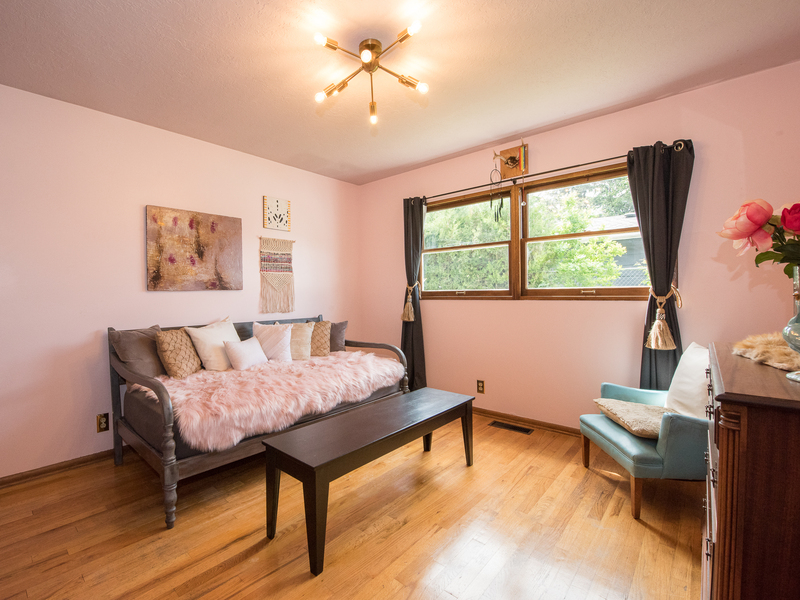 Secreted away on one of Portland’s original Christmas Lane avenues, this 3 bed/1.5 bath ranch honors the original aesthetic of its era, with all those “just right” updates. The open kitchen rocks for social hangouts, and a double-sided gas fireplace and grill provides a stunning talking point to this home. 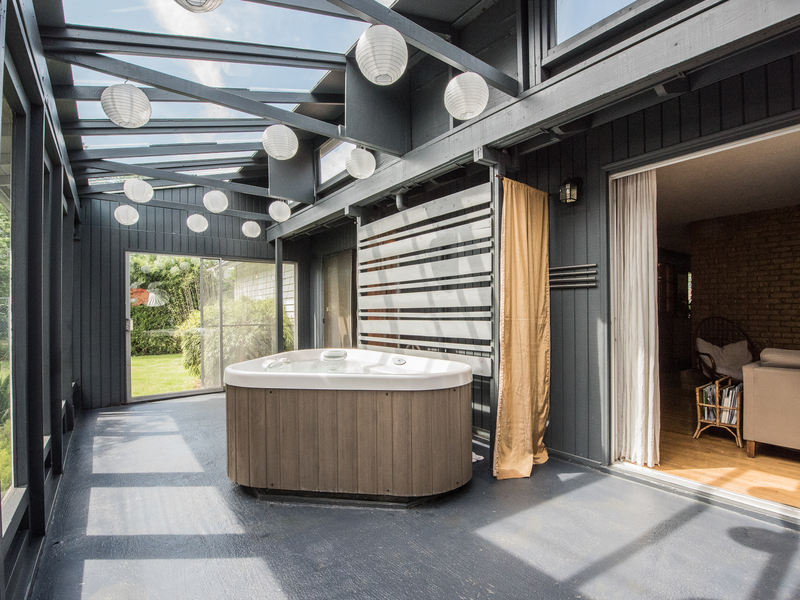 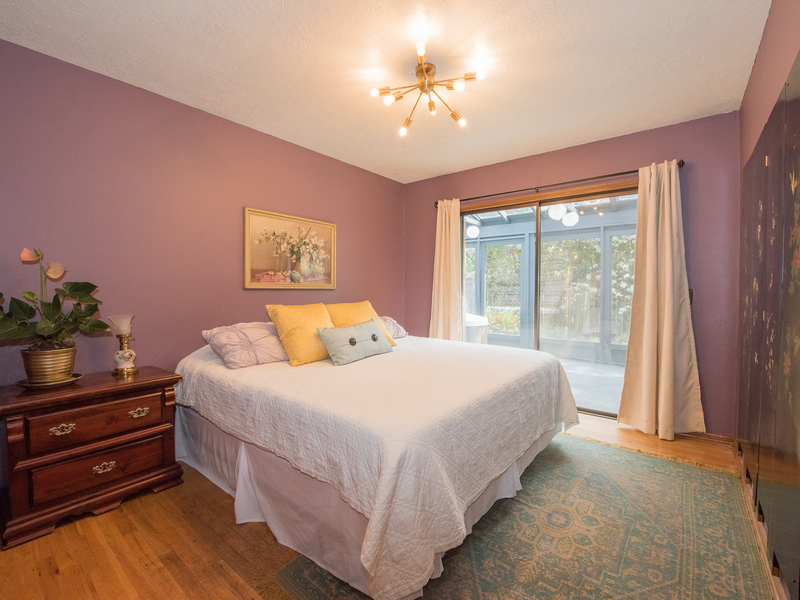 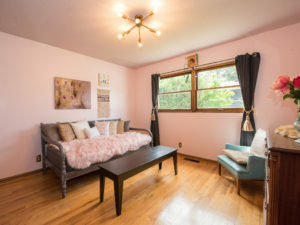 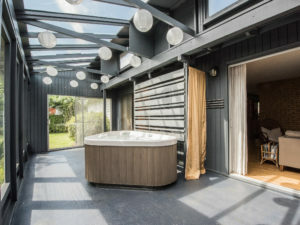 Hardwood floors throughout, and both the master suite and living room have sliding doors to the covered back patio, where a luxurious hot tub awaits – awesome for a romantic hot soak, especially on a snow day. 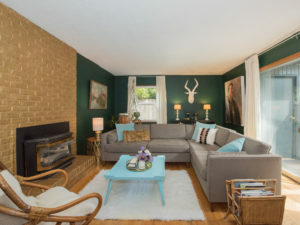 Evidence of the owner’s impeccable taste are featured throughout the home, from the bold, badass interior paint (a palette of several Pantone Color of the Year winners), to the stylin’ light fixtures. A fenced back yard allows privacy and leisure space, and the 2 car garage/workshop extends your lifestyle opportunities. 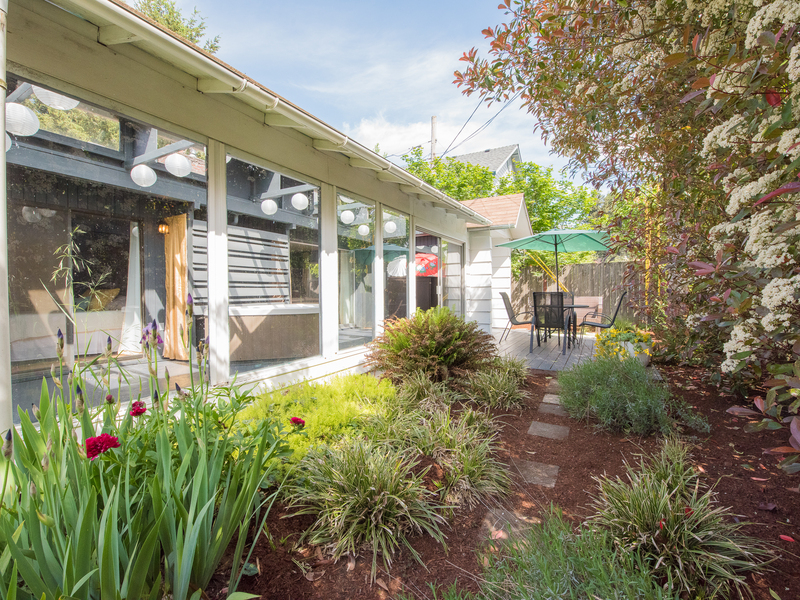 Enjoy the classic Americana feel of living on a street filled with families and kids at play. Home is a half mile from the East Portland Community Center, and two blocks from the newly renovated Ventura Park – and for ease of commuting, the MAX stop is just blocks away.